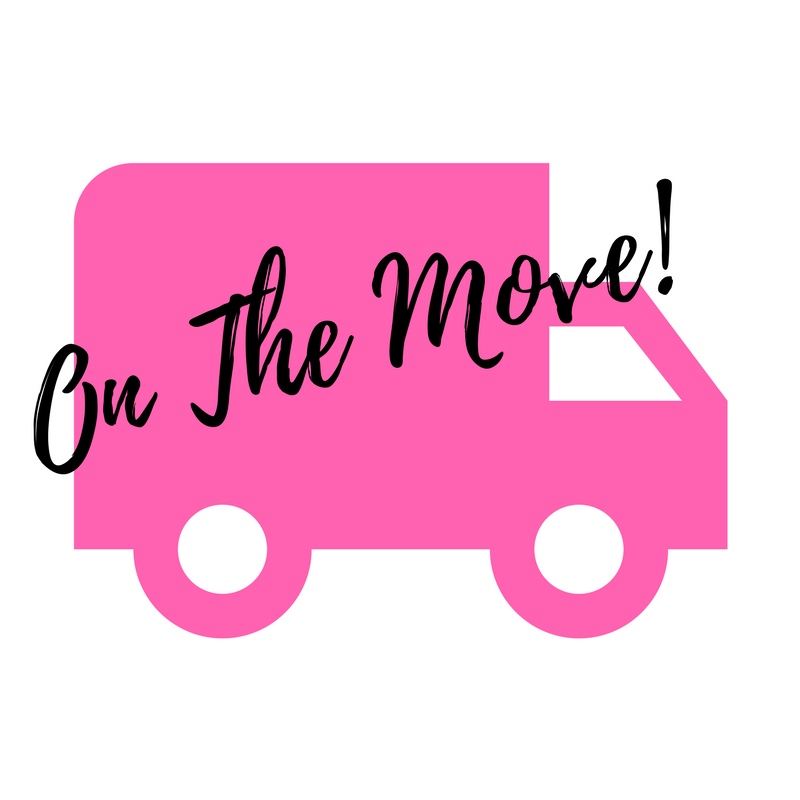 We are very excited to announce we are on the move to a new location! 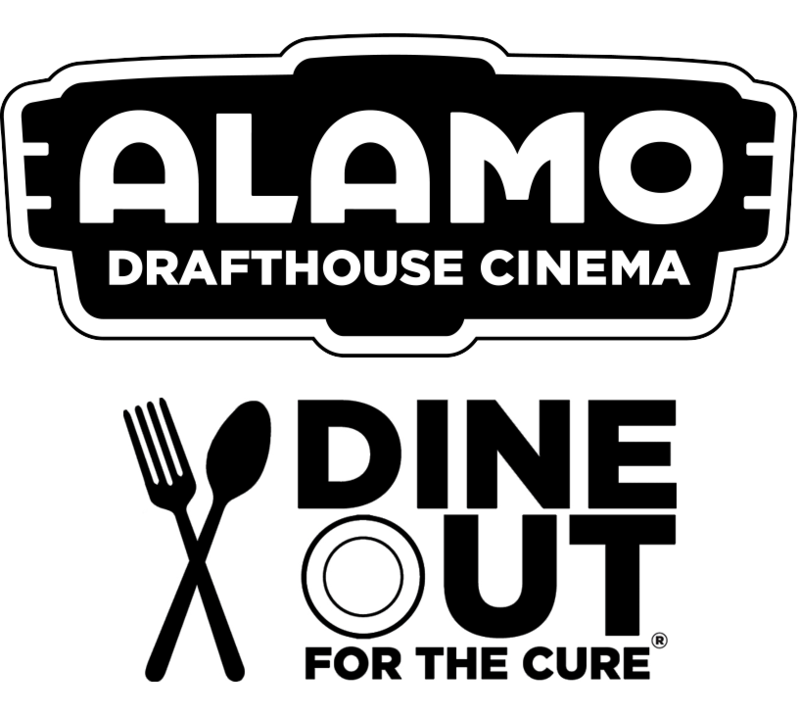 Alamo Drafthouse Cinema Richardson and Susan G. Komen® Dallas County are joining forces to Dine Out for the Cure! On Wednesday, February 28th, 10 percent of all food and beverage purchases (excluding alcohol) at the 7:00 PM showing of the Black Panther will be donated to Komen Dallas County. Click here to learn more about how to give back while you eat, and also catch a show! Still looking for the perfect Valentine’s gift for that special someone? Find exactly what you’re looking for while also giving back to Susan G. Komen® Dallas County when you use AmazonSmile. Everyone comes out smiling! 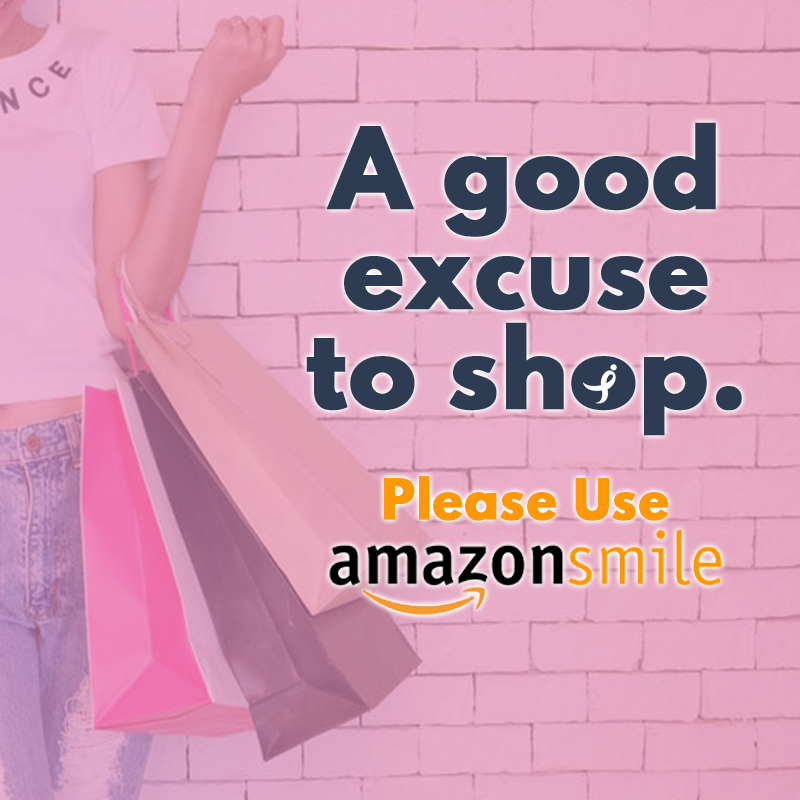 We want to thank AmazonSmile for donating 0.5% of all eligible purchases to Komen Dallas County whenever shoppers buy through our link. This month as we celebrate Black History Month it’s important to remember how breast cancer affects our African-American sisters. African-American women are being diagnosed younger, their mortality rate is higher, and breast cancer is the second leading cause of cancer death as compared to other races. There are several possible reasons for these disparities including barriers to health care access, biological and genetic differences, and late stage diagnosis. 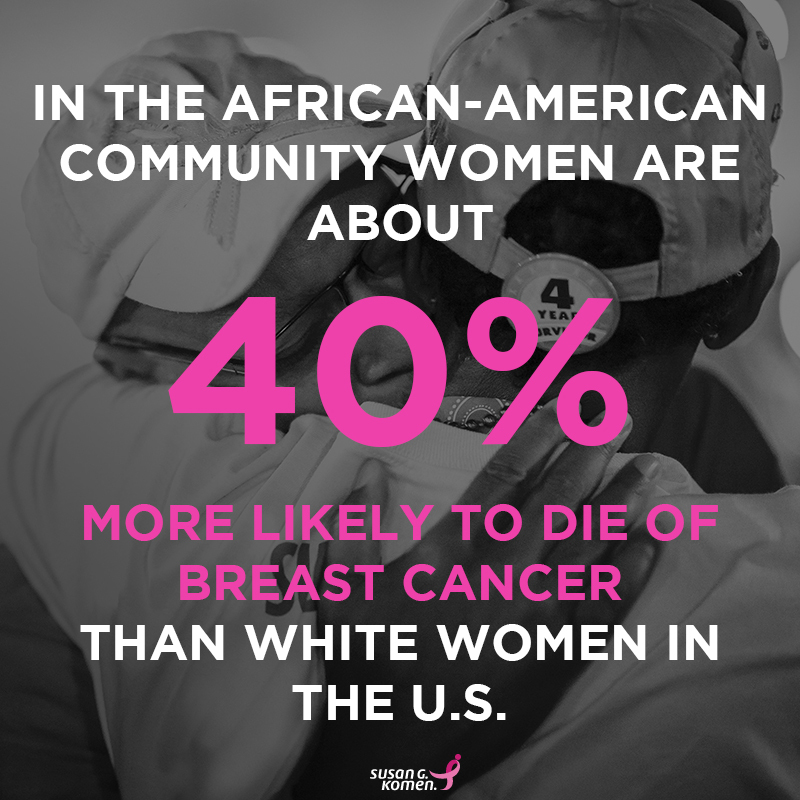 Susan G. Komen® Dallas County is here to change these statistics. 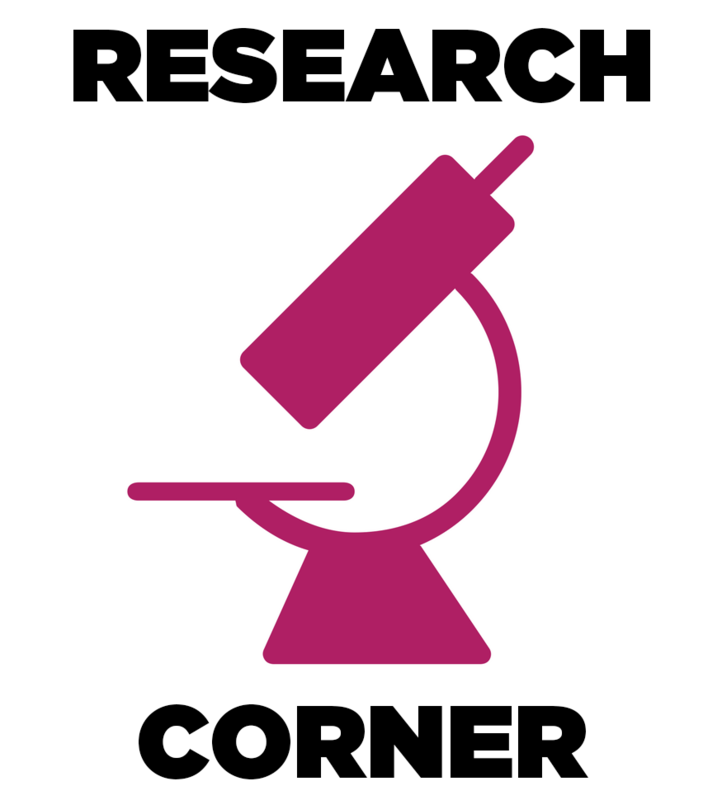 Help us by donating today, and learn more about breast cancer in African-American women here. Are you in need of your annual mammogram? 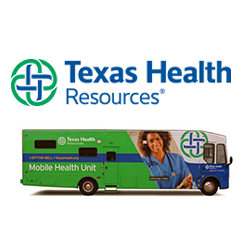 Our community partner, Texas Health Resources, has two Susan G. Komen® Dallas County funded mobile mammography events planned over the next few weeks. These free screenings take place February 17th and March 17th, and are open to Dallas County residents who are over 40 years old, uninsured or underinsured, and are currently free of breast-health issues. Spots fill up fast, so please contact Julia Taylor at 214-345-1800 to check eligibility and make a reservation. Take a look at our Mammography Calendar for more information. Susan G. Komen® recently received a $4.8 million boost in metastatic breast cancer research through a crowdfunding match challenge. Metastatic breast cancer is responsible for a majority of the more than 40,000 annual breast cancer deaths. “The $4.8 million raised is going to make a significant impact in our mission to reduce breast cancer deaths through research and programs, while also providing real-time support for those facing metastatic breast cancer today,” said Susan G. Komen President and CEO, Paula Schneider. “We are so grateful to the many individuals who contributed to this vital research.” Read more here.